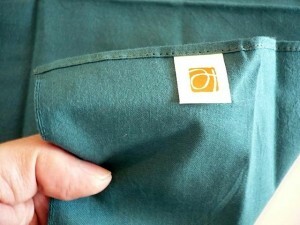 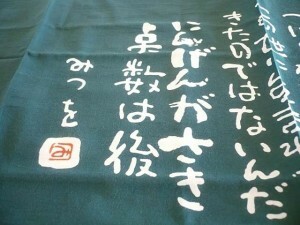 This is a Japanese traditional hand towel “Tenugui”. 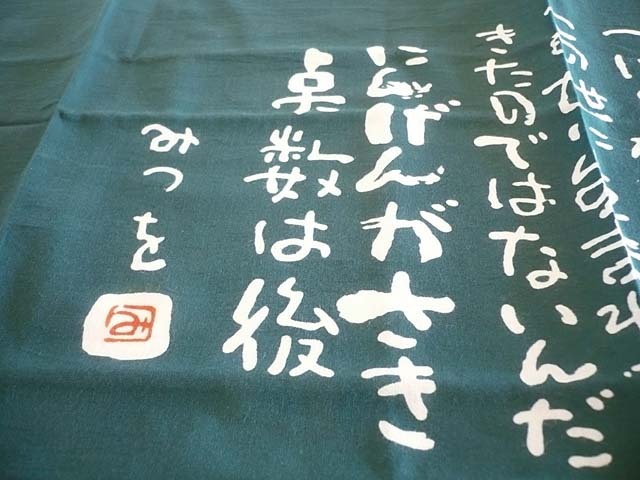 Poetry of Mitsuo Aida is written on this tenugui. 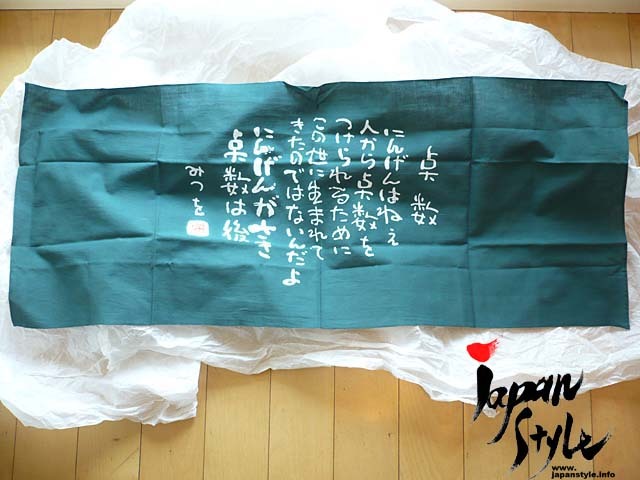 It is also suitable for KENDO head cloth.